Compulsory pension insurance can be carried out through the Pension Fund or through pension funds. Banking details funds will need both physical and legal persons for transfer of insurance contributions. 'Need to share documents, phones – for more information on controversial issues. 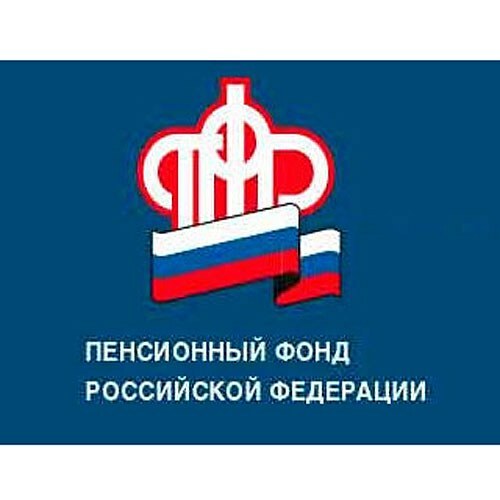 Find out the payment details of the regional offices of the Pension Fund of the Russian Federation on the official website of the FIU. Also, the sections on "Employers" and "the Program of state pension co-financing" of this website there are samples of filling of receipts and payment orders both for individuals and legal entities. Addresses and phones of territorial divisions of Moscow and Moscow region you can find on the same site in section "Contacts". Belonging to one of the units depends on the official address of the legal entity or individual. The organization can specify the number of its office FIU in the founding documents. For business registration in the tax authorities, the firm is automatically put on the account in pension Fund of Russia, registration certificate arrives in the mail. Find out the missing details by phones of territorial offices of the RF pension Fund or by telephone hotline in Moscow and Moscow region 8 (495) 987-09-09. If you do not want your pension insurance was carried out through FIU, select non-state pension Fund (NPF). Their list is presented in the corresponding subsection of the section "Investment of funds of pension savings". There are listed name, was, actual and legal address of the Fund. Banking and other necessary details can be found on the official website of the chosen company. Contributions to the pension Fund compulsory for all working citizens of the Russian Federation. It is important to transfer payments to the organizations to avoid misunderstandings during inspections of the FIU, and individuals did not have trouble getting a well-deserved retirement. Legal persons must register at the offices of the Pension Fund of Russia. Individuals must choose to serve the state or non-state Fund for the implementation of mandatory pension insurance.